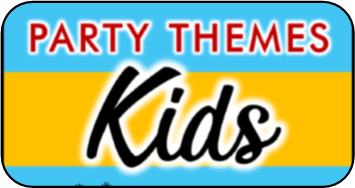 A karaoke party is a great party theme if you love music and singing. The main fun of a karaoke theme party is getting to take the spotlight and belt out your favorite song lyrics. Maybe you can sing well, maybe you sound like a drowning dog, it doesn’t matter. Karaoke is all about having a blast and singing like no one is listening. Popular TV can lend itself well to a karaoke party. Consider throwing an American idol party, x factor party, how about a Glee theme party? First thing first, when planning your karaoke theme party you must have a karaoke machine. You can either buy a home karaoke machine, or hire a KJ (that’s karaoke DJ) to bring his karaoke machine. 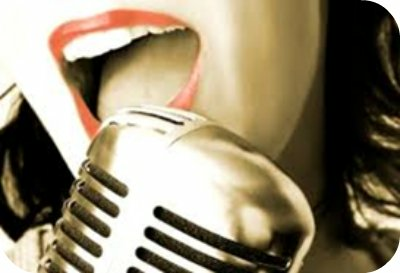 You will also want a large supply of karaoke songs for your guests to sing, if you hire a KJ he/she will have those as well. You can also rent a karaoke machine and the music for theme from your local party rental store or karaoke rental shop. You can also consider adding special effects to create a fun atmosphere such as fog machine, haze, rotating disco balls, bubble-making machines, or spot lights. You might even want to create a stage. You can go all out and build one out of wood or you can use a rug. Place the rug in the corner and hang up curtains behind it, so that singers can get the feeling of emerging from backstage. Another good idea is to position the stage in front of the door to a bedroom that can serve as the backstage/dressing room. A silver shower curtain hung in front of the door will make for a fun stage curtain. Provide or let the guests bring fun accessories such as boa’s, sun glasses, wigs etc… to spruce up their act and take the stage in style! For more effects, frame the stage with white Christmas lights for a little extra pizazz, and use a bright lamp for a spotlight. Don't forget the Lyrics...OR ELSE! How well do you know the lyrics to your favorite songs? In this karaoke game, players dance to the music while bopping around a balloon, inside the balloon is a funny truth or dare challenge. If you don’t know the correct lyrics you must complete a the challenge! SET UP: You’ll need to prepare a list of 20-30 lines from songs with a word or phrase missing from each, also make sure you have the answers. You’ll also need to prepare balloons ahead of time with truth or dare questions in them. For this simply write individual truth or dares on a sheet of paper, fold them up, and place one a piece in each balloon before inflating it. 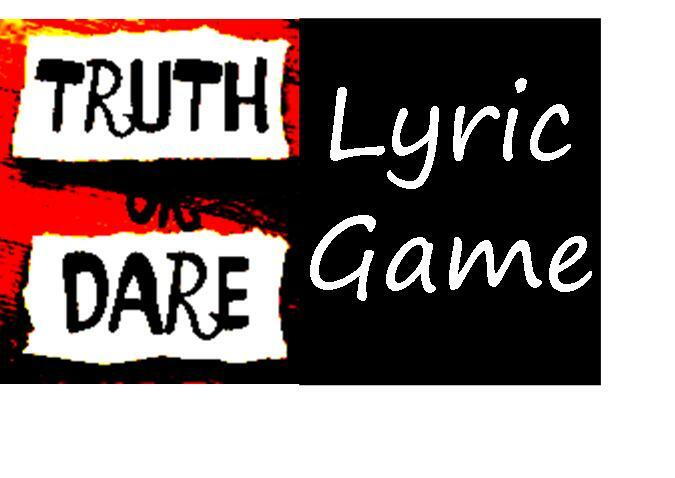 Need ideas, check out our list of teen truth or dare questions. TO PLAY: Stop the music randomly and whoever is caught holding the balloon must fill in the blank to the missing lyrics. If the player answers correctly start the music up again and continue dancing and passing the balloon. If they answer incorrectly they must pop the balloon and complete the truth or dare challenge question inside. So What, I'm a Rock Star! Write names of famous rock stars on to post-it notes and stick them on the back of each players shirt as they arrive. No one can see which rock star they received. They must talk to others and ask yes or no questions to try and figure out who they are. Another way to play this game and insure players can’t peek is to forgo the post its and give everyone a list of who everyone else is when they arrive, everyone of course except themselves. Taylor Swift is known for writing her own lyrics, give your guests a chance to show off their own lyric writing skills in this fun karaoke game. Break guests into small groups of two or three and have each team draw a song title out of a hat. They then have 20-30 minutes to write new lyrics for the song and then perform the song karaoke style. They can make their song a parody, a remix, or whatever their creative hearts aspire too. Just make sure you have all the songs in the hat on karaoke. Have the guests divide into two teams. In this karaoke game teams must try and guess what artist sang the song. TO PLAY: Create a list of ten songs for each artist. Start with the first artist, and name off one of their songs at a time starting from the least popular. After you name each song each team must write their guess down as to who the artist is and hold it up for you to see. The first team to get it correct receives as many points as there are song clues left for that artist, and then you move on to the next artist. If both teams answer correctly on the same song clue, they both get the points. You can find a list of songs just by using Google to search for the artist name followed by list of songs. 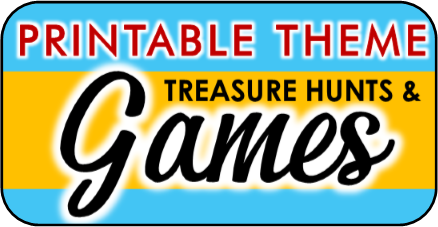 Divide into teams or play this game as individuals. Play the first few seconds of a song and see which person or team can guess the song title. Prepare ahead of time a bunch of popular songs. You can give bonus points when they can include name the artist who performs it. Limbo Time! Everyone loves to limbo. 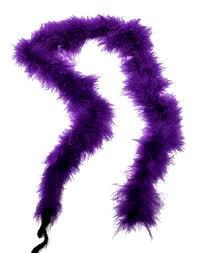 Use a feathered boa to add some rock star pizzazz to this classic game. Play some funky songs and see how low you can go! Invite your guests to not only come and sing like their favorite rock star but also dress up like their favorite star too. 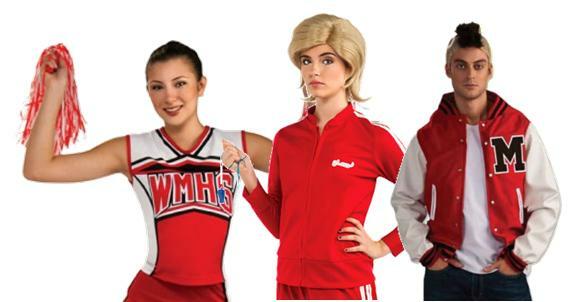 If you are doing a Glee party theme, they can dress up like their favorite character from the show. For American Idol party theme, let them come as their favorite past contestant. Give prizes out for best look-alike, most creative, funniest, etc.. 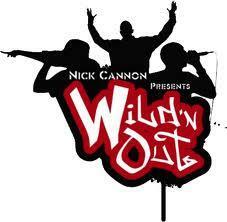 If you’re familiar with Nick Cannon’s improve rap show Wild N’ Out, then you know it’s hilarious! If you haven’t seen it, check it out on youtube.com. In this game divide your friends into small groups and let each team draw a funny topic out of a bag. They have 10-15 minutes to create a rap to match the topic. The funnier the topics , the funnier the raps. Groups then perform their piece. Everyone then votes on whose rap was the funniest and best performed.